Spinseal welder installs fittings on mainline in record time. The perfect fusion completed in less than two minutes. CDL Spinseal welder reduces leaks and guarantees better long-term performance. It's lightweight and compact design makes it easy to transport in the forest. The Spinseal 7/32" drill bit was specifically designed to perforate fittings after fusion. 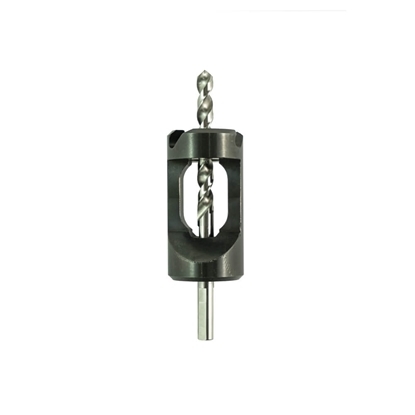 This heavy duty bit made of SS to resist rust and corrosion. 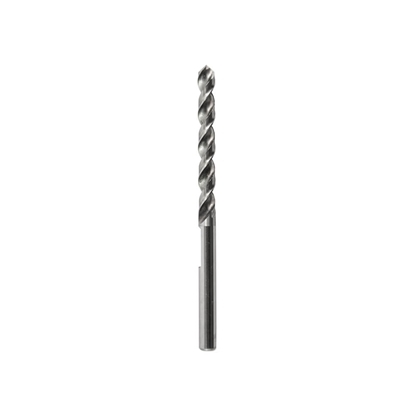 5/16" Spinseal drilling template with drill bit made with a preset depth adjustment that eliminates drilling errors. It drills with precision to decrease the number of leaks on your mainline.Specifically designed for Spinseal fittings, this makes the job easier. 5/16" Blue Spinseal fitting will be very useful for installing fittings on CDL tubing (Blue Spinseal tubbing). It joins your 5/16" tubbing to your mainline. Made to last, this fitting reduces the possibility of leaks. Spinseal fittings save you money against multi-fittings. 5/16" Black Spinseal fitting will be very useful for installing fittings on CDL tubing (Black Spinseal tubbing). It joins your 5/16" tubing to your mainline. Made to last, this fitting reduces the possibility of leaks. Spinseal fittings save you money against multi-fittings. 5/16" Green Spinseal fitting will be very useful for installing fittings on CDL tubing (Green Spinseal tubbing). It joins your 5/16" tubbing to your mainline. Made to last, this fitting reduces the possibility of leaks. Spinseal fittings save you money against multi-fittings.